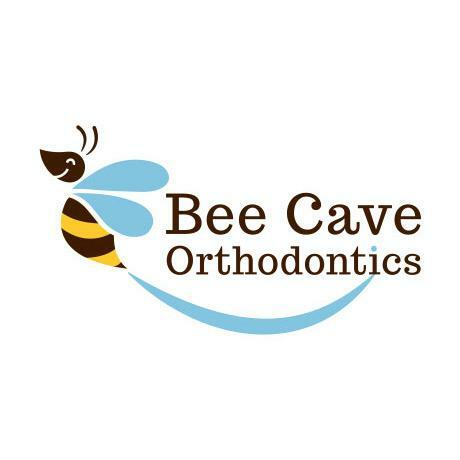 Bee Cave Orthodontics is the home of Bee Happy Smiles! Bee Happy Smiles are healthy, beautiful smiles, leading to a lifetime of better oral health and self-confidence. Dr. Adriana Da Silveira and our team members offer gentle, leading-edge care that will transform your smile and your life. At your complimentary consultation, which includes an exam and digital X-rays, Dr. Da Silveira will ask about your goals and concerns. 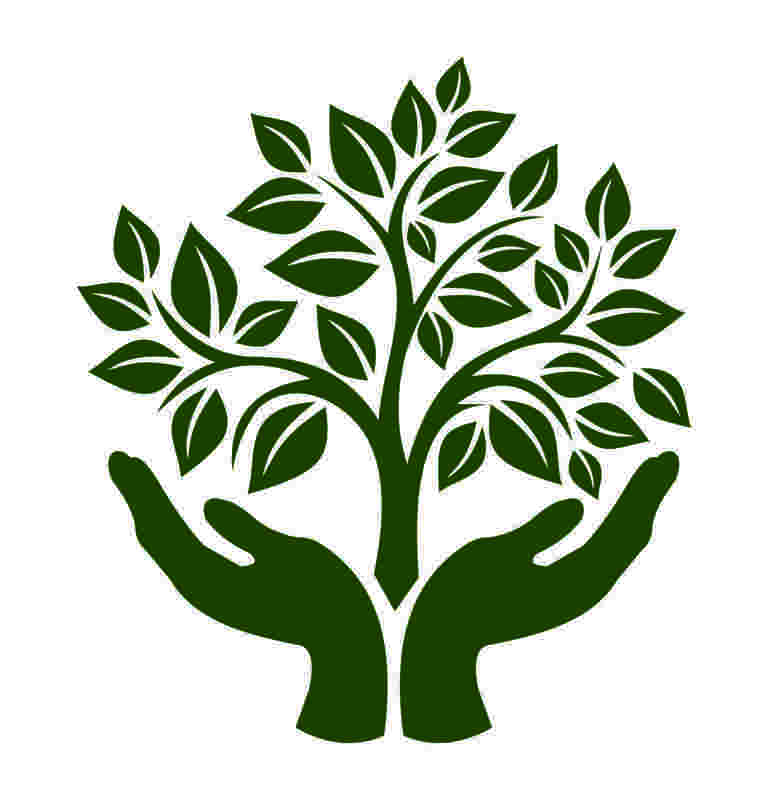 She’ll then create a custom care approach, focusing on your unique personal and clinical needs. This ensures the best treatment and most incredible results for you.